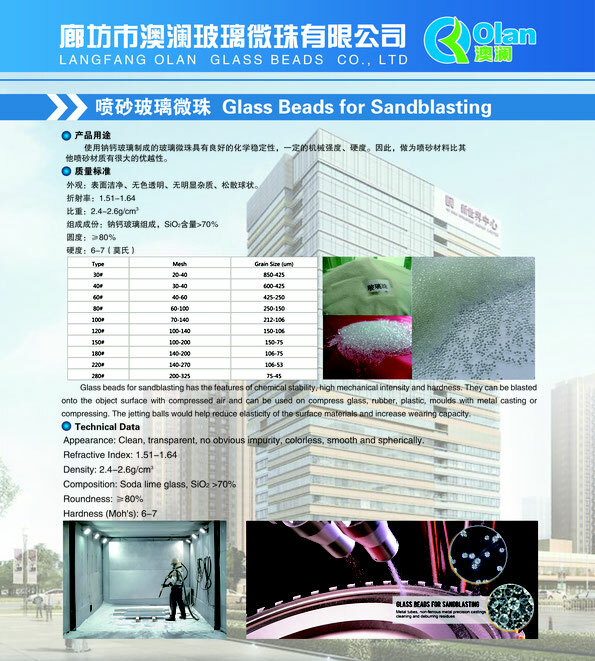 Glass beads for sandblasting has the features of chemical stability, high mechanical intensity and hardness. They can be blasted onto the object surface with compressed air and can be used on compress glass, rubber, plastic, moulds with metal casting or compressing. The jetting balls would help reduce elasticity of the surface materials and increase wearing capacity. 1. 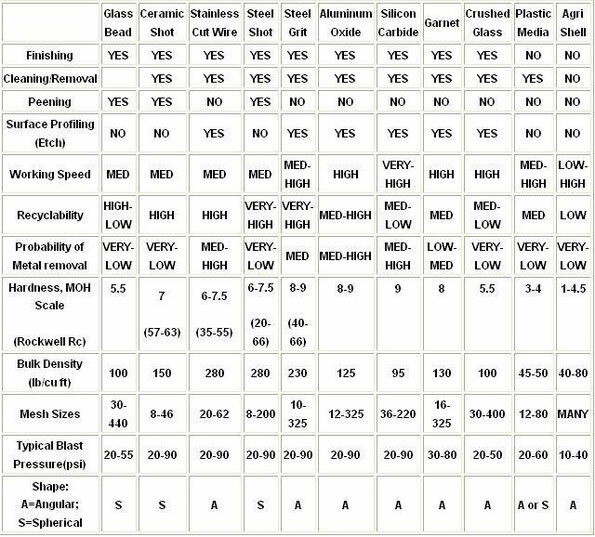 Clear diverse moulds of impact forging, forging, glass, rubber and plastic, metal casting and extrusion. 2. Eliminate tensile stress, increase fatigue life and enhance stress corrosion resistance. 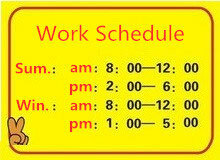 For example, aircraft engine turbo, vane, shaft, undercarriage, diversified springs and gears, etc. 6. Clean up and remove burr of metal tube and precisely-melten non-ferrous metal tube. Be used for peening aggrandizement and polishing of textile machinery parts.